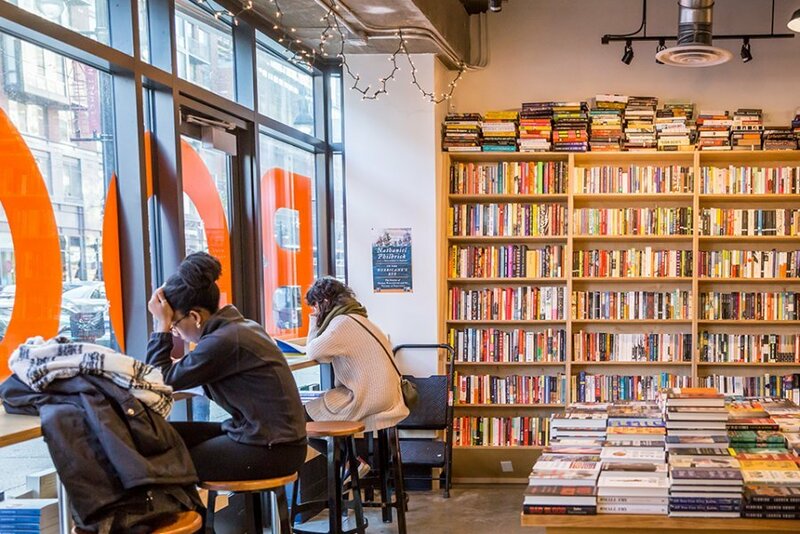 An eclectic community nestled near Capitol Hill & Union Market, known for it’s locally-owned spots, it’s little surprise that the H Street Corridor has been recognized by national publications as a neighborhood in revival. From boom to bust to glorious renaissance. 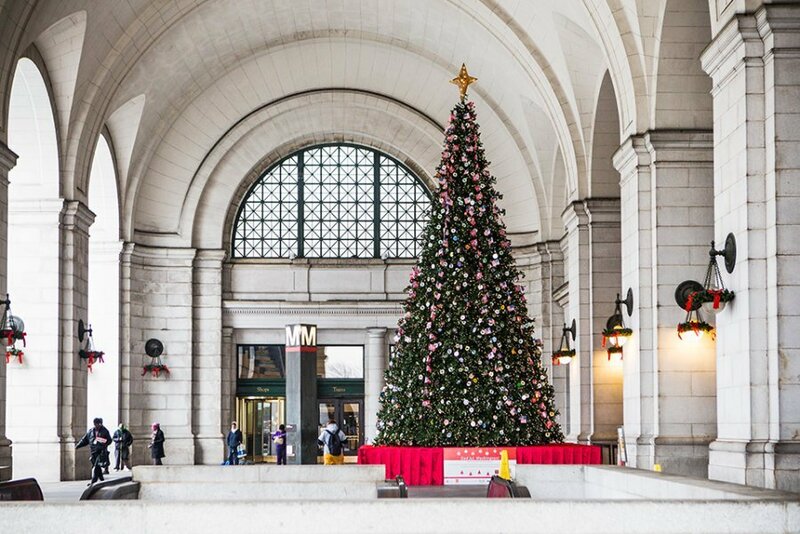 The H Street Corridor was built in 1849, providing a home for the workforce that was building much of the city infrastructure we know today, including Union Station. It soon became a thriving commercial district when streetcars were introduced in the 1870s. 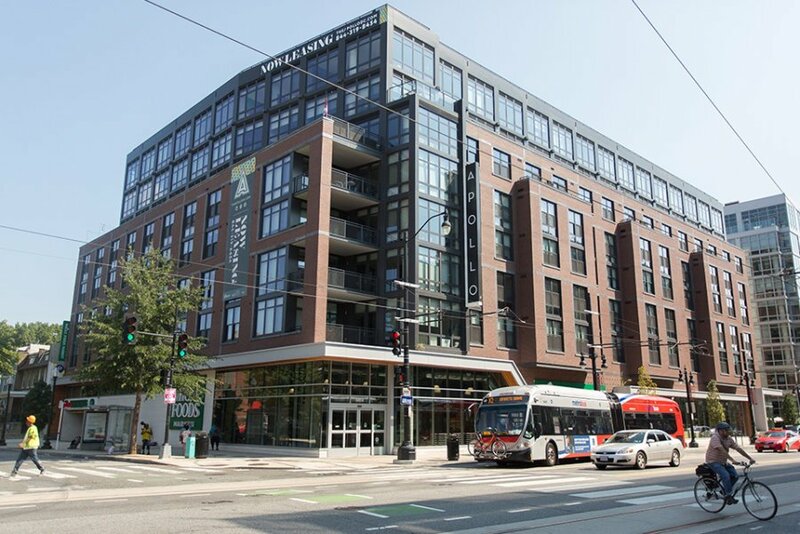 Thanks to a resurgence of investment in the early 2000s, the neighborhood’s evolution continues today as developers push new retail and condominiums further eastward. 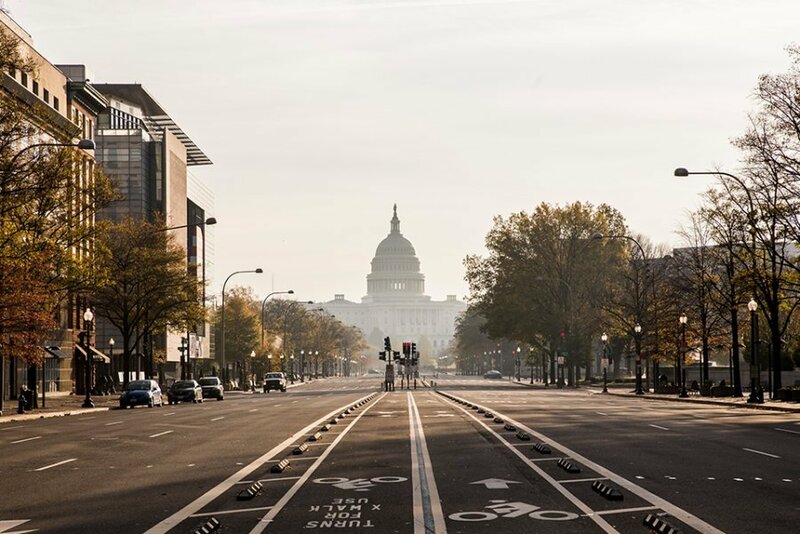 A bustling enclave just blocks from the U.S. Capitol. 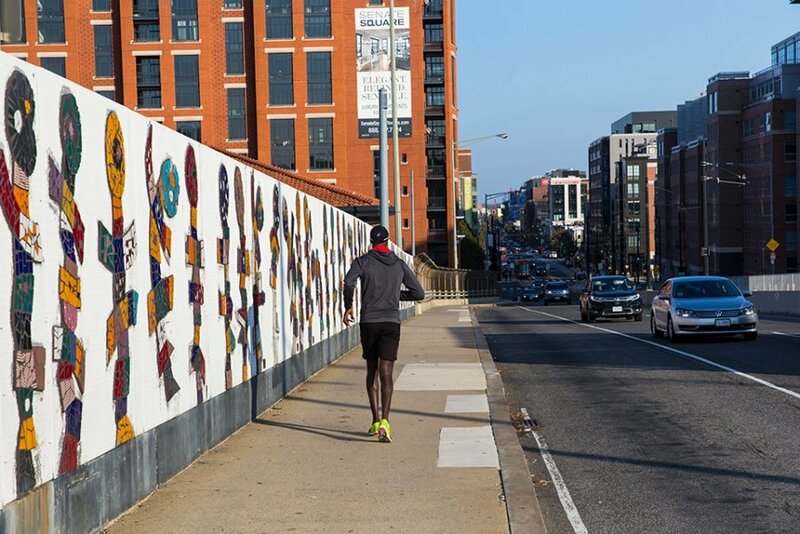 The “Hopscotch Bridge” over the tracks of Union Station takes you away from the formality of Capitol Hill to a 1.5-mile stretch of colorfully diverse street life, where carefully restored row houses mingle with new luxury apartment buildings. 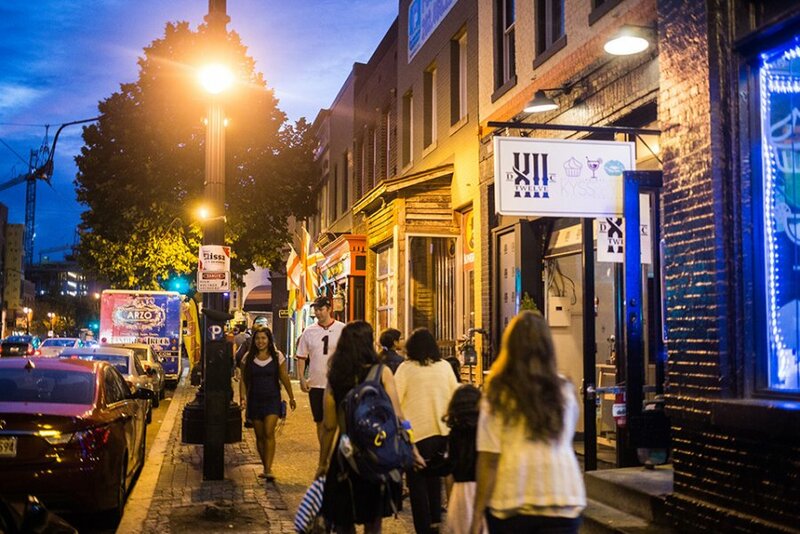 An eclectic haven of nightlife and theater. 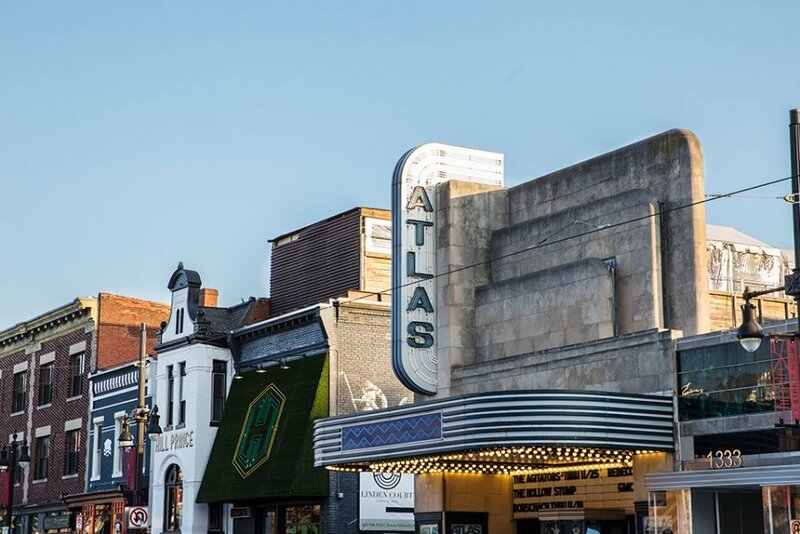 The heart of H Street Corridor is brimming with restaurants, coffee shops, bars, and cultural attractions such as the newly revived Atlas Center for Performing Arts, which was originally built in 1939 as a 1,000-seat movie theater. 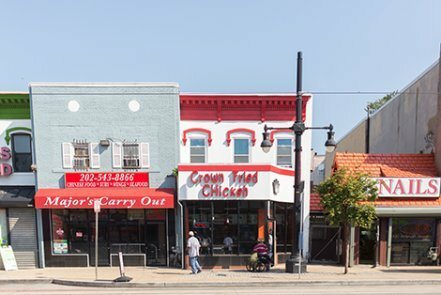 Named a Great American Main Street by the National Trust for Historic Preservation, the corridor’s independently owned shops and galleries are quickly being joined by large mixed-use development and refreshing retail. 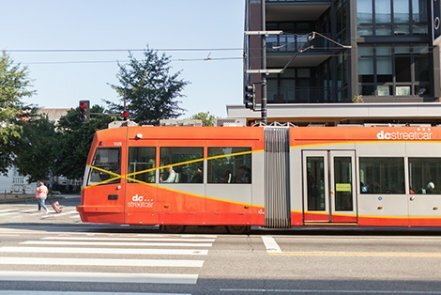 The return of the streetcar. 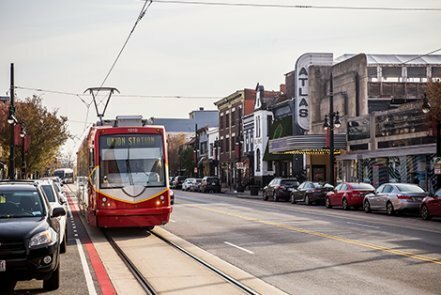 Streetcar service returned to H Street in 2016, starting at Union Station and running the length of the corridor before turning down onto Benning Road toward the riverfront. 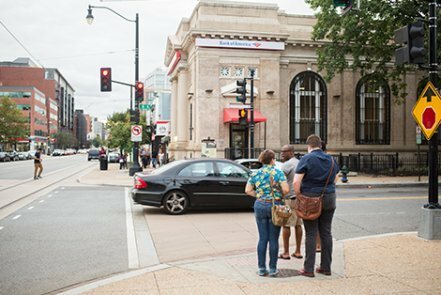 It’s a true full circle from its earlier life, when streetcars heralded H Street’s original boom. 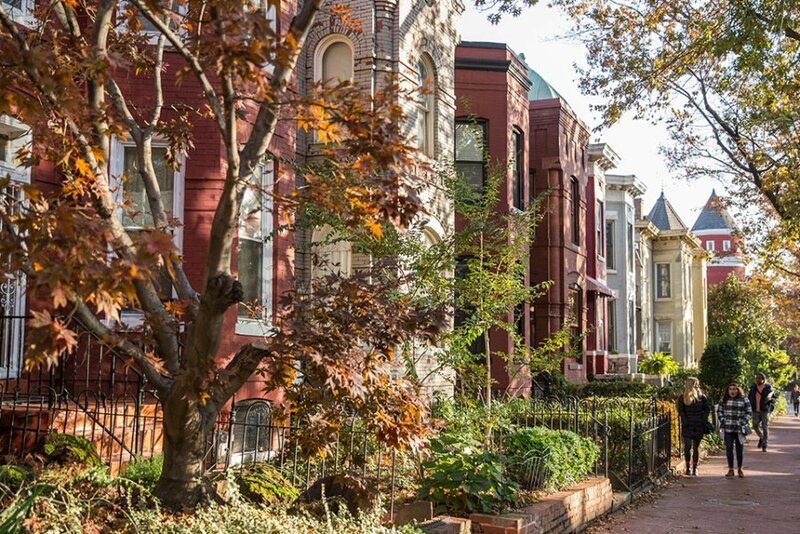 No longer an “emerging” neighborhood. 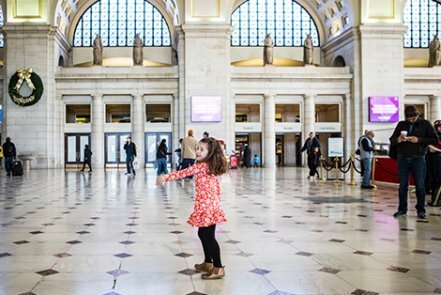 As the corridor has evolved into a sought-after destination for shopping and nightlife, real estate prices have kept apace. 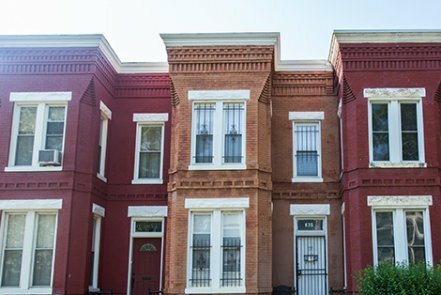 Townhouses are the go-to first for buyers in this area. 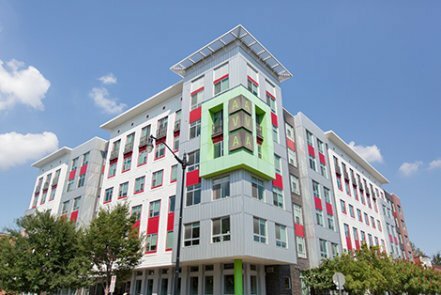 When they can be found, penthouse units in new condo buildings reach well over $1 million. 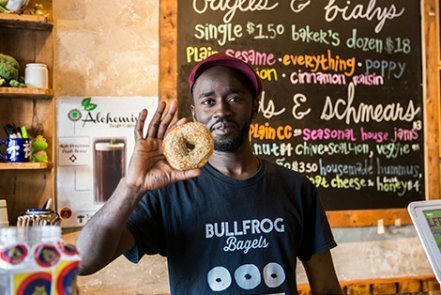 Community, culture, nightlife and the H Street festival. 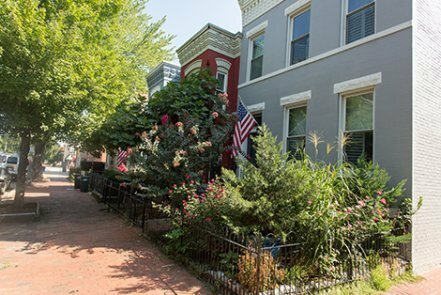 The annual H Street Festival has become one of the most highly attended celebrations in the city, stretching for 11 blocks with 14 stages and featuring a broad, culturally diverse array of music, fashion, arts, poetry readings, and children’s programs. 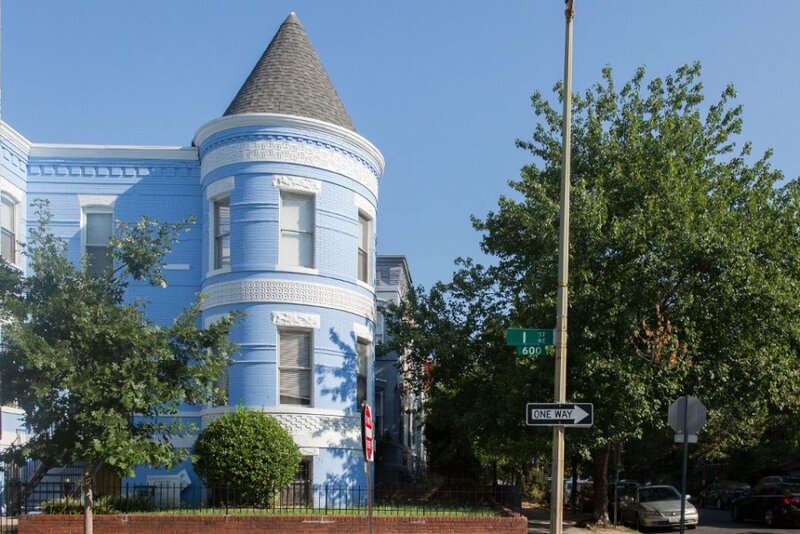 It’s also one of six DC neighborhoods to host Art All Night, with pop-up galleries staging exhibits from 7pm to 2am. 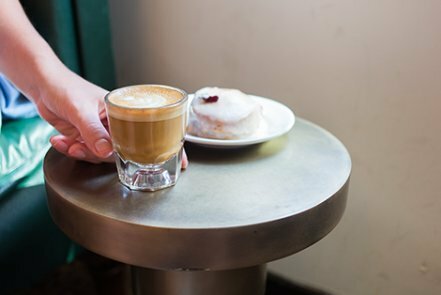 If that’s not enough to keep you awake, H Street is home to many staple live music venues like the Rock & Roll Hotel and Little Miss Whiskeys.